With removable cap for easy drainage. Made of polyethylene with foldaway legs. Recommendation: 75-100 lbs of ice for optimal cooling. 2 ft 6 1/2" highWith removable cap for easy drainage. Follow us on Facebook for updates, upcoming events, and more! 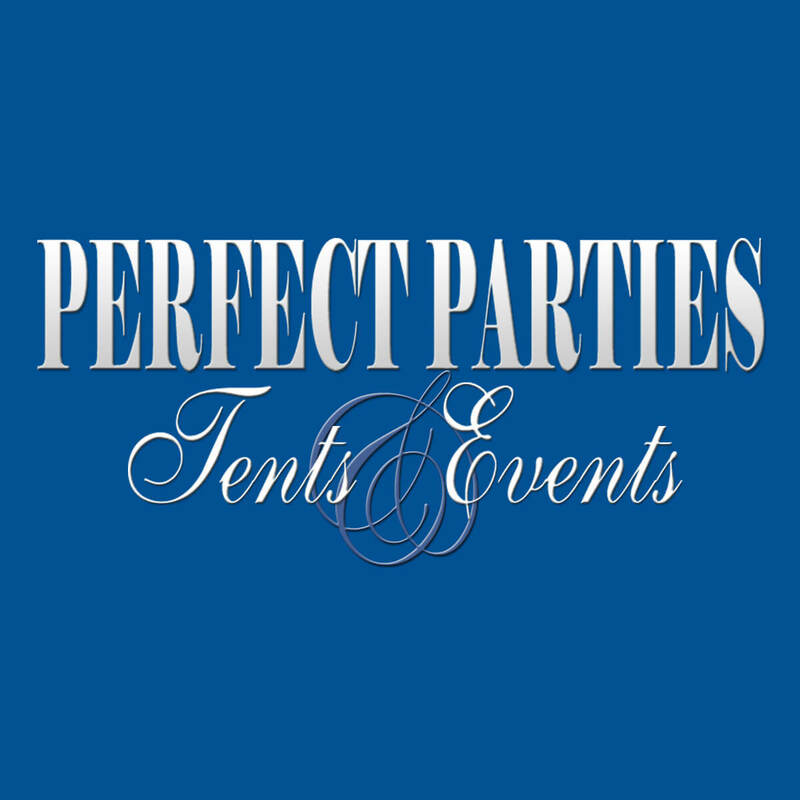 Designed by Monster Digital Marketing | Copyright © 2016 - Perfect Parties Tents & Events - All Rights Reserved.